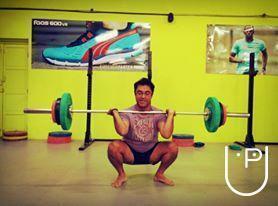 Namma CrossFit is a Strength & Conditioning Program which builds Overall Fitness. 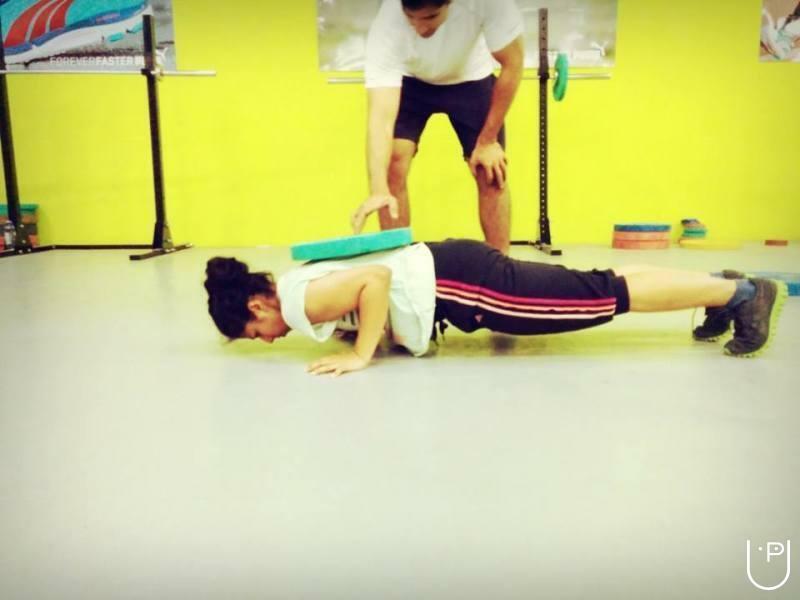 The 'manual' nature of the exercise movements and routines ensures that the individual develops all aspects of Fitness like Strength, Endurance, Power, Speed, Flexibility, Balance & Co-ordination amongst other physical capacities. 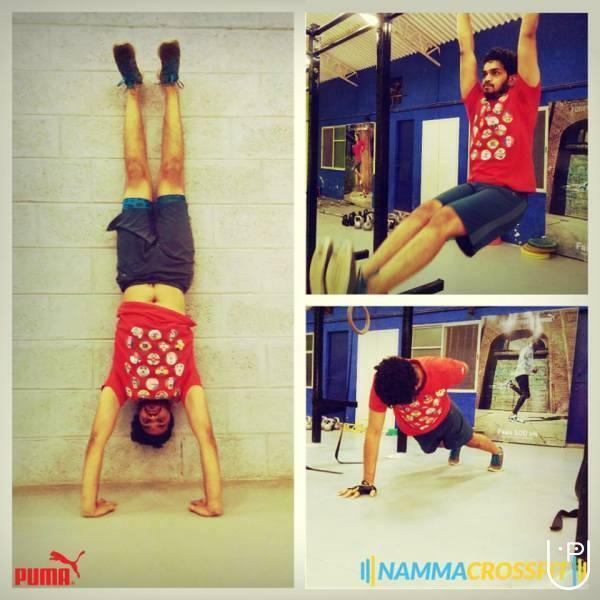 The beauty of the Namma CrossFit program is that the Training is suited to individuals from varied physical ability levels. 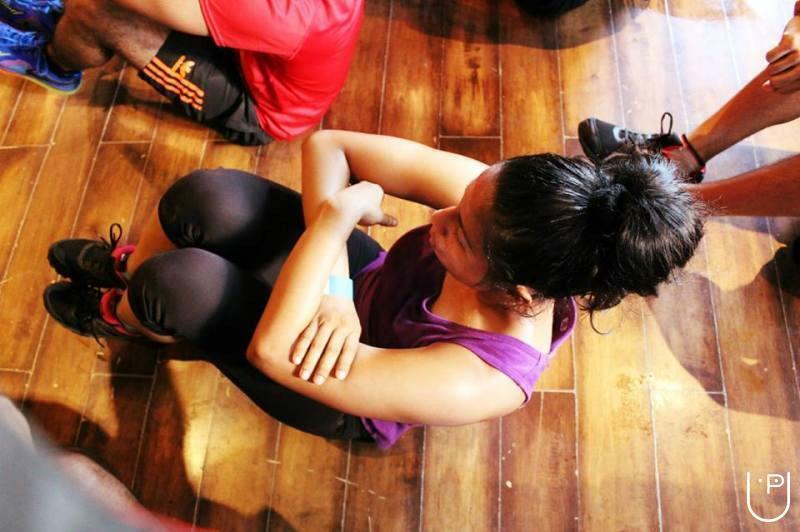 Whether you are a beginner, intermediate or advanced athlete, the Coaches at Namma will mentor you through making the right decisions in prescribing your 'exercise intensity' level and in making sensible nutritional choices. 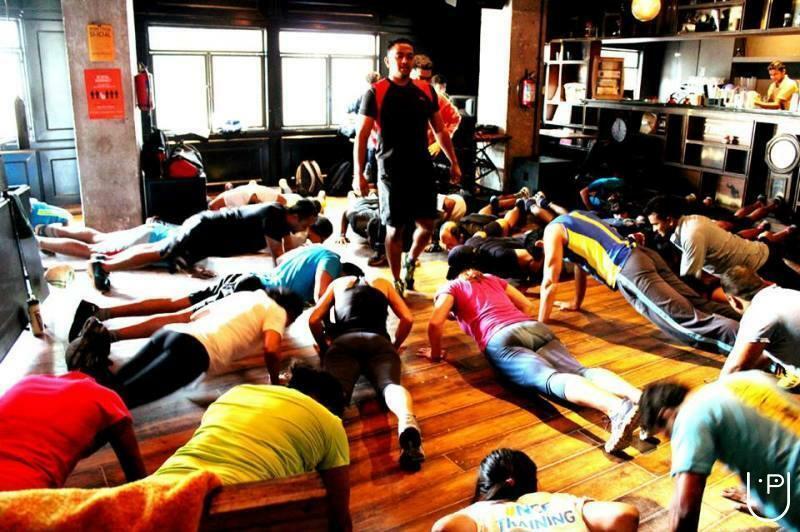 Namma CrossFit conducts classes in Gym. 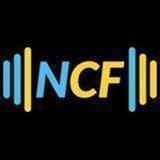 It is located in Cunningham Road, Bangalore. It takes Regular Classes- at the Institute.